Starting March 22, T-Mobile will bring its Data Stash, which is a fancy name for rollover data, to its prepaid customers. 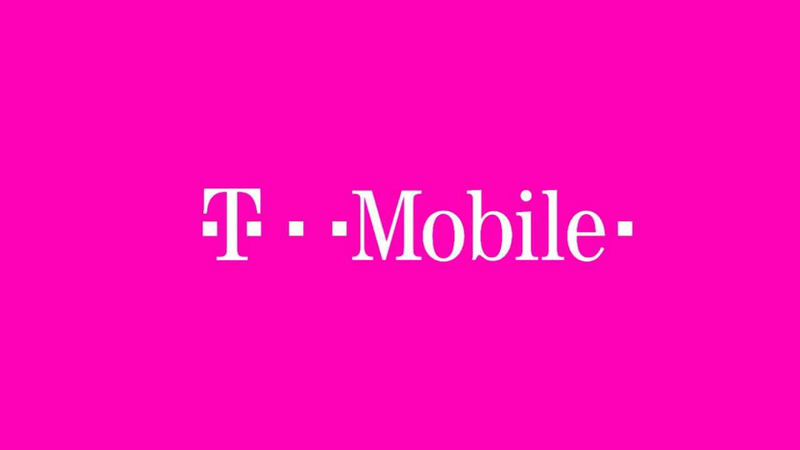 According to the press release with details on the announcement, T-Mobile plans to include an initial 10GB “Starter Stash” before starting to roll forward unused data each month that is good up to a year. This is how it works – on March 22, T-Mobile will give “every single one” of their prepaid voice customers “with a qualifying Simple Choice plan” a starter stash of up to 10GB of extra data, before rolling over their monthly data to the next month. I’m assuming they actual mean “Simply Prepaid” plan, since Simple Choice is the name for the regular plans. Either way, customers will have an extra 10GB of data in a “stash” that can be used once their prepaid allotment runs out for the month. Once that initial 10GB is gone, they will start rolling over any unused high-speed data from their prepaid plan to the next month that can be accessed for up to a year. More data is good data, right? Anyone else been taking advantage of Data Stash on their Simple Choice plan?